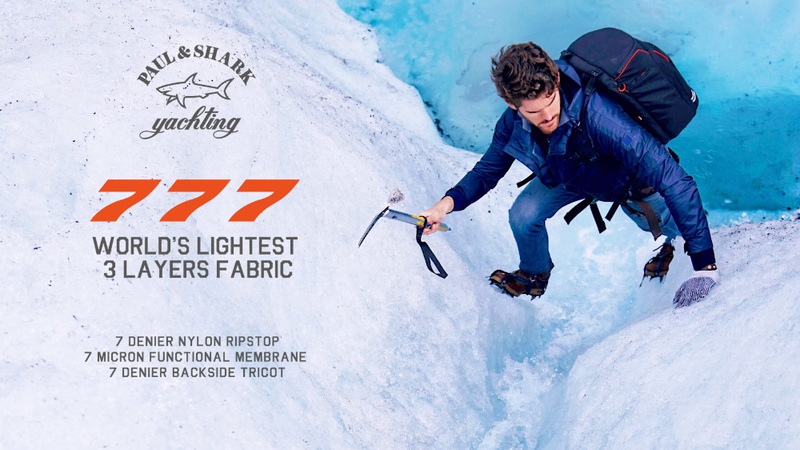 Typhoon is the innovative treatment patented exclusively by Paul & Shark able to guarantee high waterproof and windproof performance under all weather conditions thanks to an ultra-thin membrane that does not allow water drops to penetrate into the fabric. 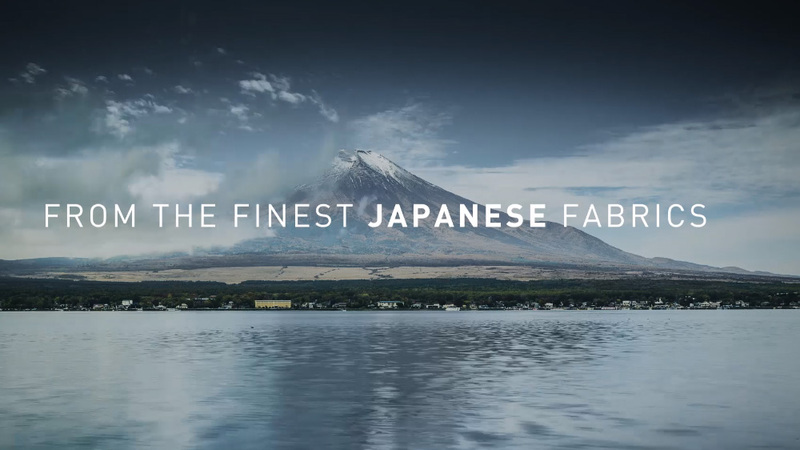 Through a revolutionary process, every single square centimeter of this completely water-repellent fabric is able to withstand a 20-metere water column and very strong gusts of wind. The membrane is designed with a highly breathable molecular structure that facilitates air circulation and ensures maximum breathability and dispersion of excess body heat. An iInnovative technology that allows you to isolate the mobile phone pockets of the garments using a steelfiberelining to ensure a protective shield against the electromagnetic waves emitted by mobile devices. 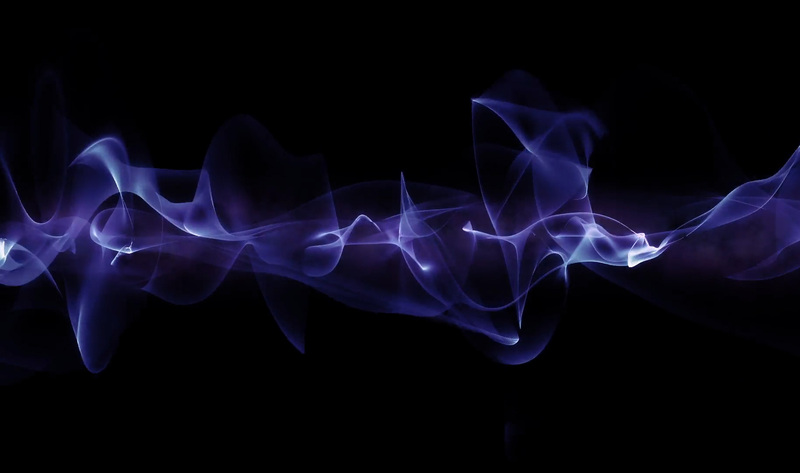 Steel This metalownhas intrinsic properties among which the fact that it iswhich make itan excellent conductor, and therefore absorbss harmful electromagnetic wavesand createings a powerful and effective shield. 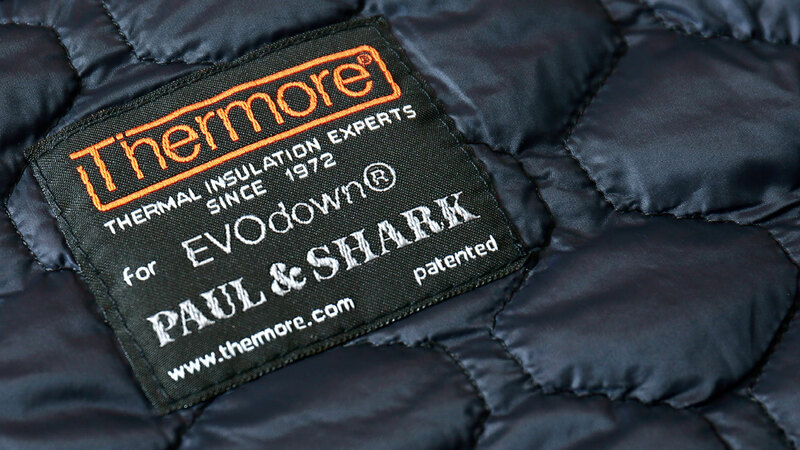 The 'fill power', literally the filling capacity, measures the volume occupied by a material.The down,when compared by weight, is the most insulating material, as it effectively traps small pockets of air and provides a valid thermal barrier, increasing warmth retention. The more air is trapped, the greater is the thermal insulation power. 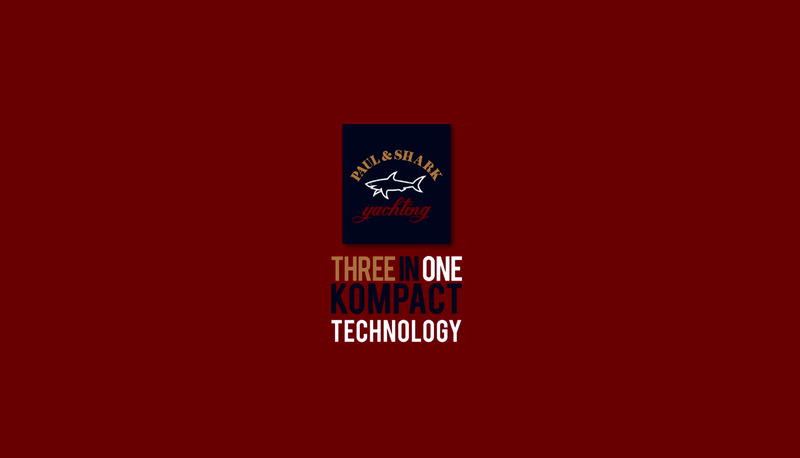 THREE IN ONE CKOMPACT TECHNOLOGY is the last frontier of the Paul & Shark research. The three threads are subjected to a process which compacts the wool fiberes. 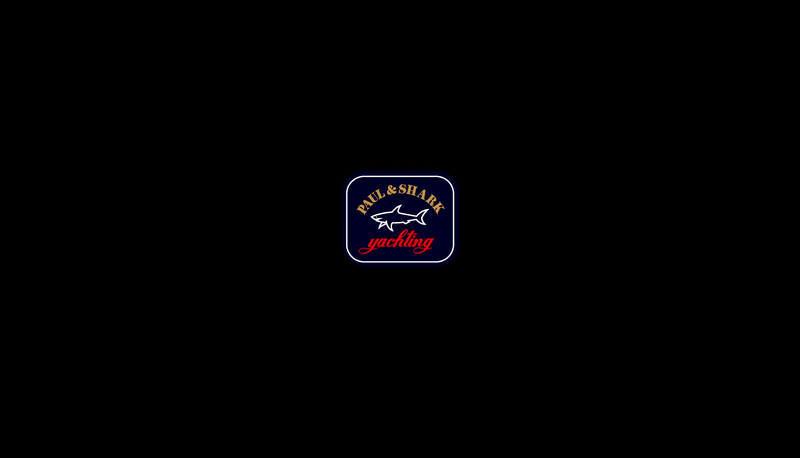 The result is a compact yarnm that means: EXTREMELY LOW PILLING. The ultimate alternative to down. A special Peculiar wadding that,through a special process, results is renderedsoft, light and breathable guaranteeing high performance of the garments.